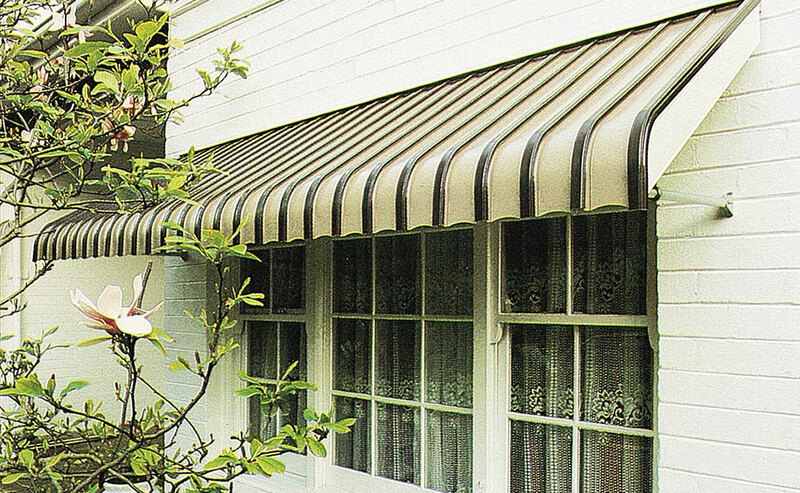 Kingston Aluminium Awnings in durable rust free baked enamel offer protection in both summer and winter. An affordable way to protect your windows and doors. 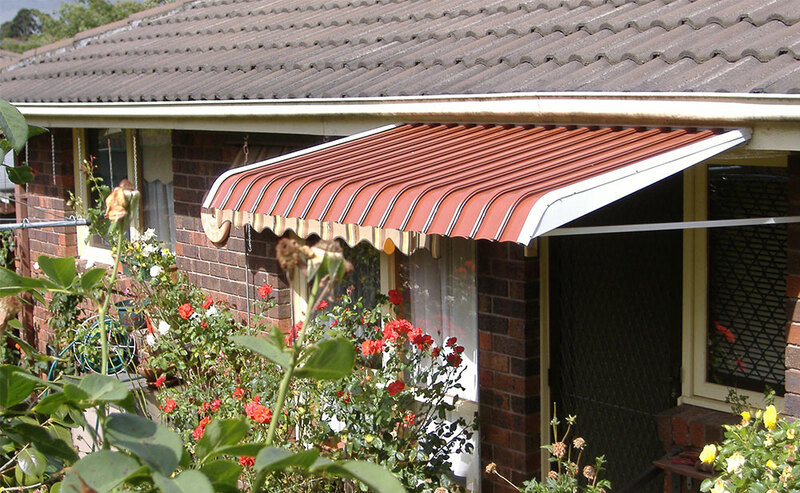 Kingston Aluminium Awnings are available in a wide range of colours that can be mixed to best compliment the look of your home. They are an ideal covering for your window, doorway, walkway or patio area. 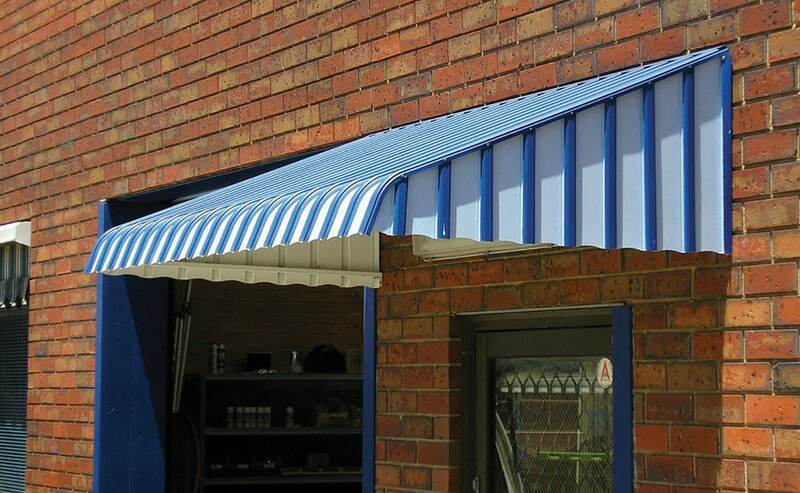 Fixed Aluminium Awnings can be installed using several options, including arms, posts or sides.